Situated in Seaford, this Hampton Inn offers elegant rooms with free Wi-Fi and a microwave. 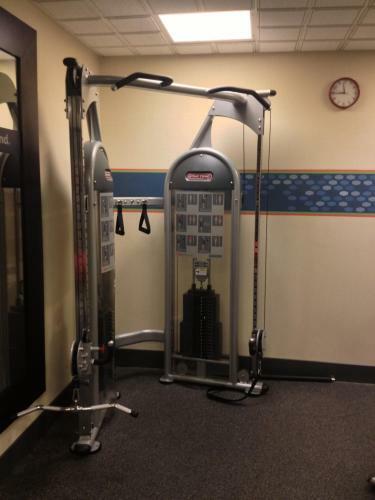 Facilities include an indoor pool and a fitness room. Free parking is available on site. The air-conditioned rooms at Hampton Inn Seaford are equipped with cable TV, a refrigerator, and tea and coffee making facilities. Some rooms have a seating area with a sofa. Every morning, guests can enjoy a hot breakfast in the breakfast room. Vending machines are available as well. Hampton Inn Seaford’s reception is open 24/7. 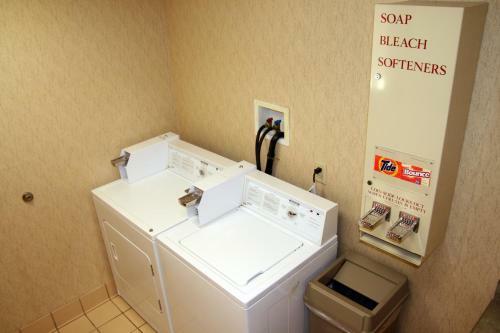 The hotel also offers laundry facilities and a business center. 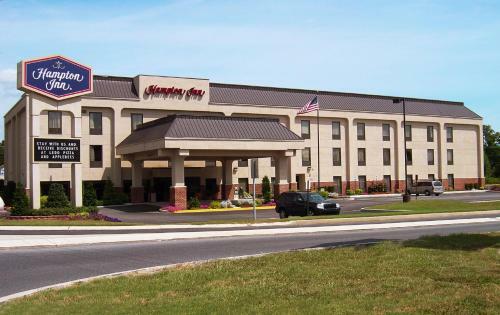 Hampton Inn Seaford is just a 1-hour drive from 6 beaches and 20 miles from the Harrington Raceway and Casino. the hotel Hampton Inn Seaford so we can give you detailed rates for the rooms in the desired period.